Where do busy families and local businesses turn to for help with their move? They count on Rockline Moving. The best in Atlanta moving services is available on your schedule, not ours. Flexible payment options, friendly support staff, and expert moving teams, help to reduce your moving day stress. 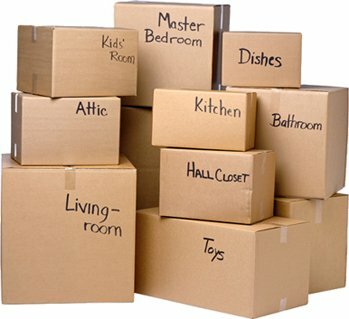 Our moving services include: labor-only, loading only, packing and unpacking, storage, full-service, and much more. 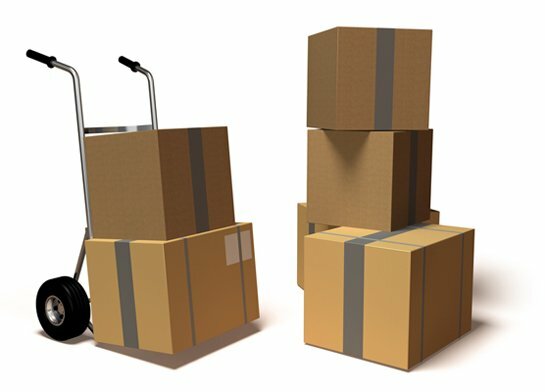 Our pro movers are ready to serve you in many popular cities and areas in Georgia. Count on Rockline for boxes, tape, moving supplies, and great attitudes too. Whether it’s completing your five bedroom house move, or delivering your new bedroom set from IKEA, providing professional, timely, and efficient services in Atlanta is what we do best. Don’t stress another minute, call Rockline Moving today.